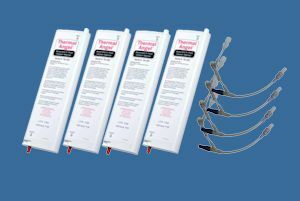 Blood Warmer and IV Fluid Warmer. 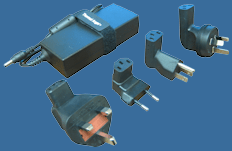 Disposable, portable and battery-powered. 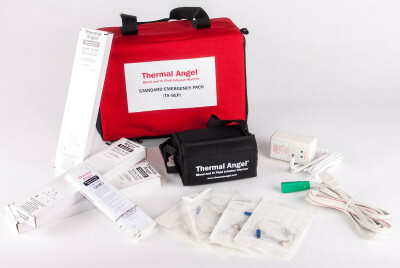 Connects the Thermal Angel to an IV catheter. 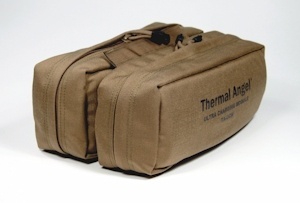 The newest lightweight battery at 1.25 pounds, the Thermal Angel Ultra Battery 1 (TA-UB1) is now available. 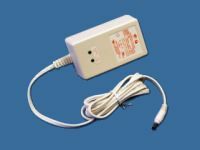 The Thermal Angel Ultra Battery Charger (TA-UBC) allows charging of the Thermal Angel Ultra Battery 1 (TA-UB1) from AC. Charge the Ultra Battery 1 from a vehicle cigarette lighter port. Charge the Ultra Battery 1 from DC source using the (+) and (-) battery post. Military only. 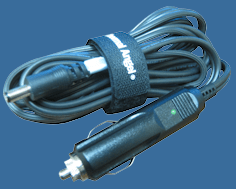 Connects the Thermal Angel to the Ultra Battery 1 or Standard Battery. 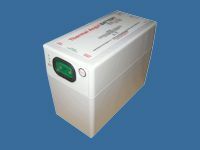 Rechargeable Standard Battery for the Thermal Angel. 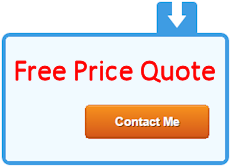 Designed to carry the Standard Battery. 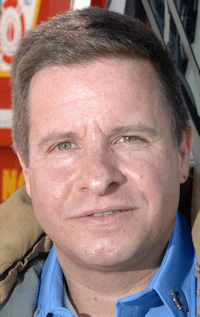 For EMS and Hospital. 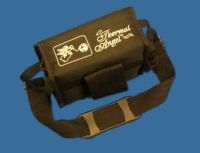 Thermal Angel disposables and the Ultra Battery and Accessories. 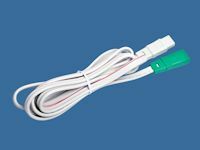 Great for flight service when weight is important, or facilities that require quick recharge time. For EMS and Hospital. 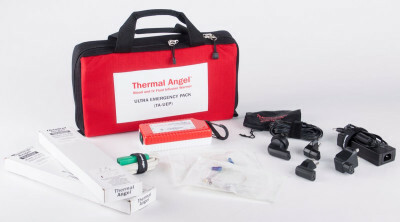 Thermal Angel disposables and the Standard Battery and Accessories. 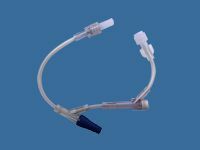 Great for EMS ground and ERs where volume of heated fluid is more important than the weight of the battery. For EMS and Hospital. 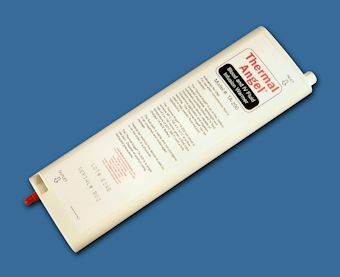 A convenient "Reload Kit" of the disposable items used in the Emergency Packs. 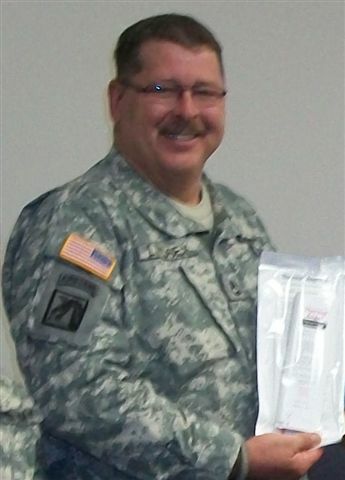 Pre-packaged all-in-one deployable Thermal Angel Blood and IV Fluid Warmer system that is specifically designed to address the unique needs (weight, size and space restrictions) of today’s combat medic personnel. For Military only.